Welcome to this community site, 63117.com, which provides information on the 63117 zip code. 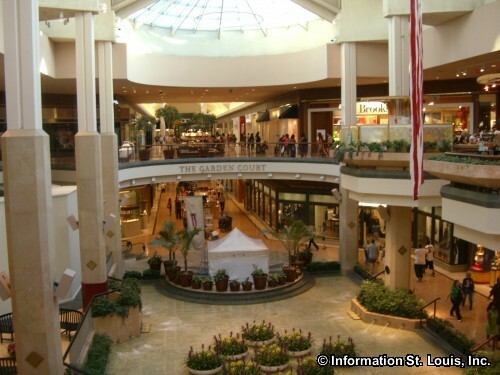 This area is located in St. Louis County and is referred to as being in "Mid County". 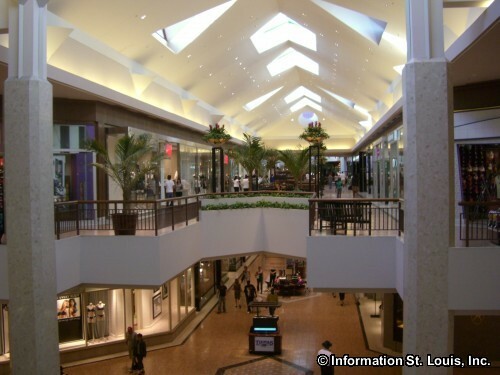 The 63117 area is most known for the Saint Louis Galleria Shopping Mall. 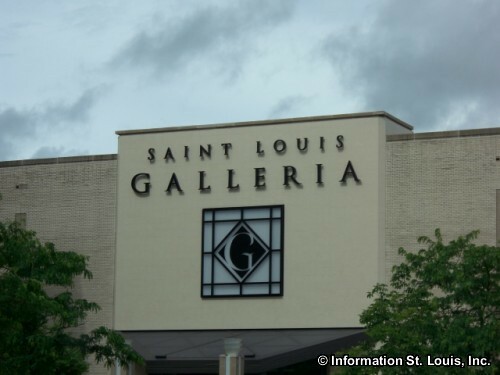 The Galleria has the St. Louis area's second Nordstrom location as well as Macy's, Dillards and many other national chain stores. 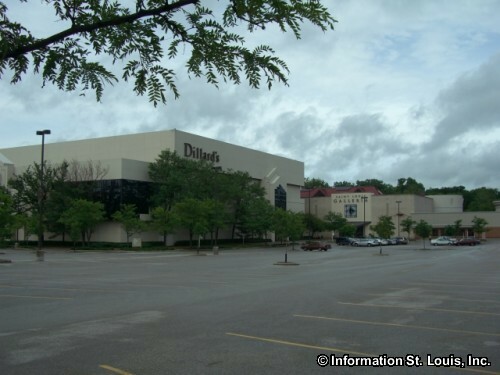 Another shopping area in 63117 is The Boulevard-St. Louis, a unique shopping area with a European village feel. 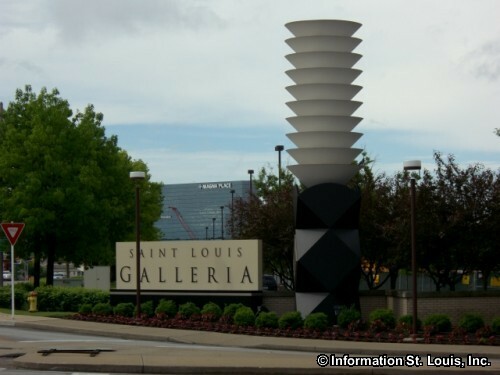 The St. Louis area's only Crate and Barrel is located at The Boulevard. 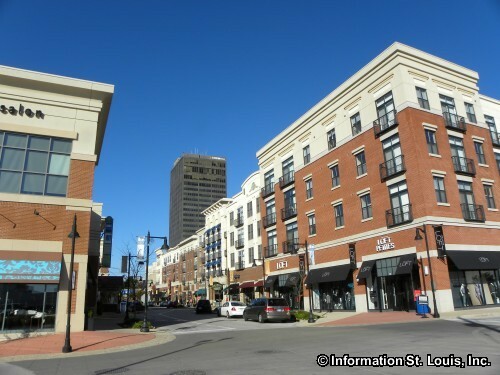 The City of Richmond Heights Missouri covers all but a small area of the zip code. 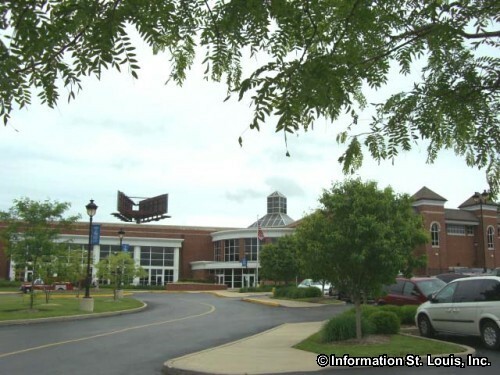 That small area located just west of McCausland is within the St. Louis City limits. Important roads in 63117 are Interstate 170, Brentwood Blvd, Hanley Road, Big Bend Blvd, Interstate 64, Laclede Station Road, Clayton Road, McKnight Road, McCausland and others. Residents of the area are served by several school districts. 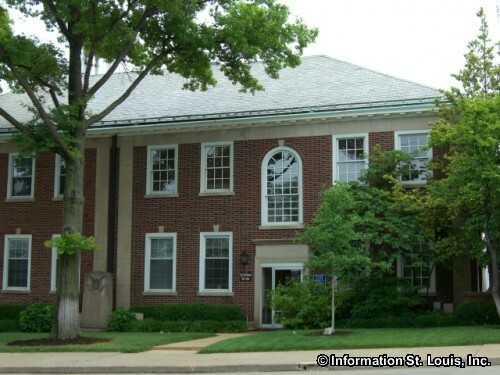 The majority of the area is covered by the Maplewood-Richmond Heights School District with the rest covered by the Clayton School District and the Ladue School District. The Heights sports complex is located in Richmond Heights and provides residents in the area with a state of the art recreation facility. 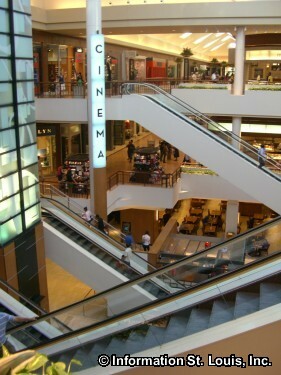 The Heights has an indoor aquatic center, fitness center, spa area, gymnasiums and more.